We know what our customers want before they do. Earn their business today and their loyalty tomorrow. Sysfore will work with you to effectively position your offerings, showing the right value to your customers and grow your business multi-fold using Microsoft Dynamics 365. Our decade of experience with various customer segments, coupled with highly committed technology consultants ensure that our customers are successful with their CRM and ERP systems. 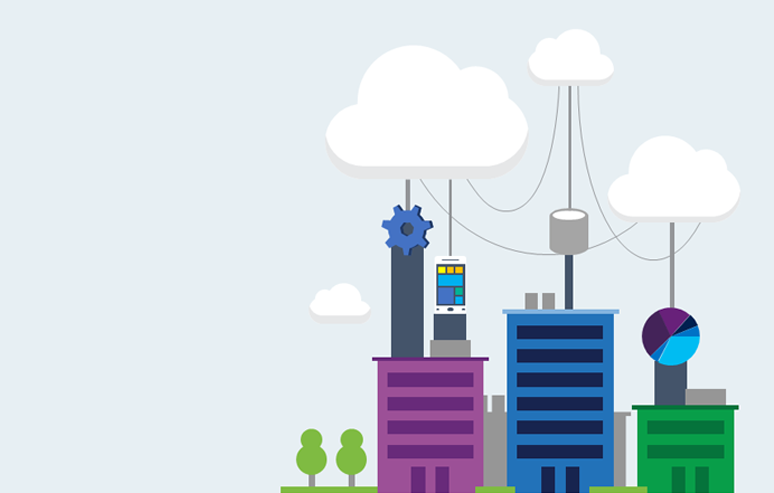 With the growing adoption of cloud services, customers are convinced that they should focus on the core business, while the services required are delivered seamlessly and Dynamics 365 fits right for this business transformation. Do you need an ERP? Worried about business continuity due to employee movements, competition, inherent in-efficiencies due to lack of process, productivity, collaboration, etc. When the amount of inventory in the warehouse becomes difficult to determine. When the sales forecast is based mostly on guesswork or verbal commitments? Is your business struggling to keep up with the increased volume of customer orders or relies heavily on excel spreadsheets? When you need facts you start looking at all the excel sheets, emails, reach out to colleagues? When employees multi task, do things ad-hoc, get lost mid-way in activities resulting in tasks piling up. 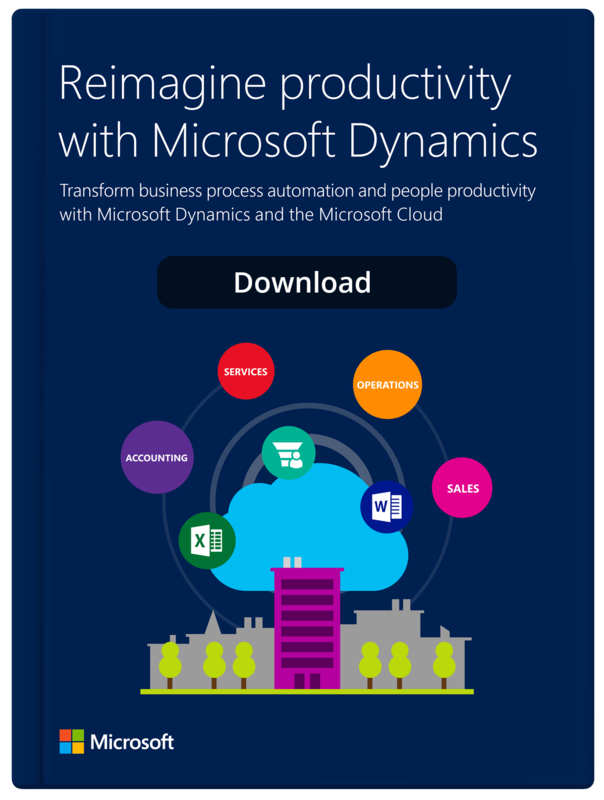 Why Dynamics 365 is ideal for SMB? Build stronger relationship with your customer by implementing Sales engagements and Customer Service modules. Provides real time data which enables quick decision making. 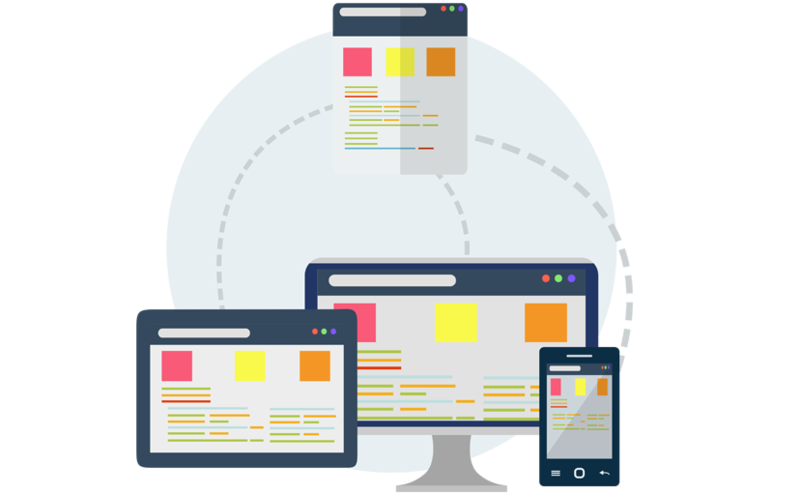 Capability to work from anywhere using Web browser or Mobile App or Outlook. No client installations, server and software license maintenance. Affordable and pay for licenses as you grow – reducing huge CAPEX. Can be extended to use the Microsoft Power BI capabilities for advanced reporting and intelligence. 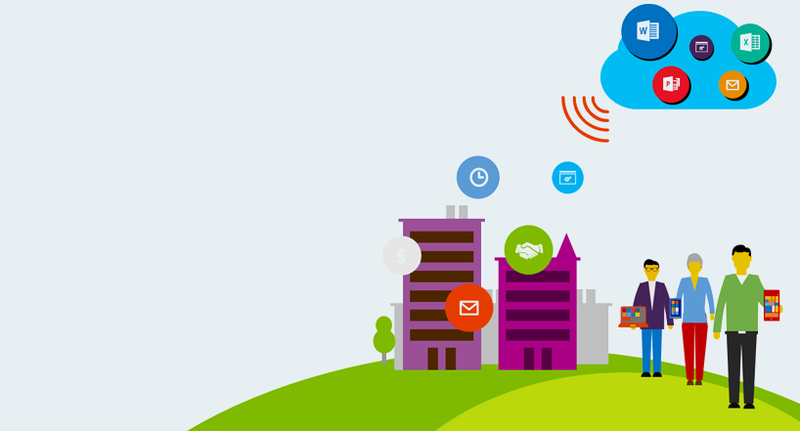 Integrate seamlessly with Microsoft Azure Machine Learning and Azure IoT suite to predict the business changes accurately. Better customer engagement is a must - what?? ?s your strategy?